Pan-African telecommunications company Liquid Telecom is in an ambitious venture to build a fibre network from Cape to Cairo. Liquid Telecom and Telecom Egypt, Egypt's integrated telecom operator, have signed a memorandum of understanding (MOU) that will enable Liquid to shortly complete Africa's terrestrial fibre network, stretching all the way from Cape Town, SA, to Cairo, Egypt. The announcement was made last week at the 2018 Annual Meetings of the African Export-Import Bank (Afreximbank). Under the MOU, Liquid Telecom will link its network from Sudan into Telecom Egypt's network via a new cross-border interconnection, bringing together a 60 000km network that runs from Cape Town, through all the Southern, Central and Eastern African countries, and has now reached the border between Sudan and Egypt. The Cape to Cairo network (often referred to as 'the One Africa broadband network') has been in the making for over 10 years and serves some of the largest global companies with some of the fastest network speeds on the continent. A subsidiary of Econet Global, Liquid Telecom began life as the satellite and voice operator Econet Satellite Services, which was founded in 1997. Rebranding to Liquid Telecom in 2004, the company went on to launch its high-speed, cross-border fibre network linking southern Africa to the rest of the world in 2009. The company has grown to provide services to more than 50 global wholesale carriers operating in eastern, central and southern Africa, Europe, North America and Asia Pacific, as well as the national and international enterprise market. Liquid claims it has built Africa's largest independent fibre network, and operates data centres in Johannesburg, Cape Town and Nairobi, with a combined 6 800 square metres of rack space. This is in addition to cloud-based services, such as Microsoft Office365 and Microsoft Azure, and digital content provision, including Netflix, NBA, TED and Kwese Play. An illustration of how Liquid Telecom will roll out its Cape to Cairo fibre network. 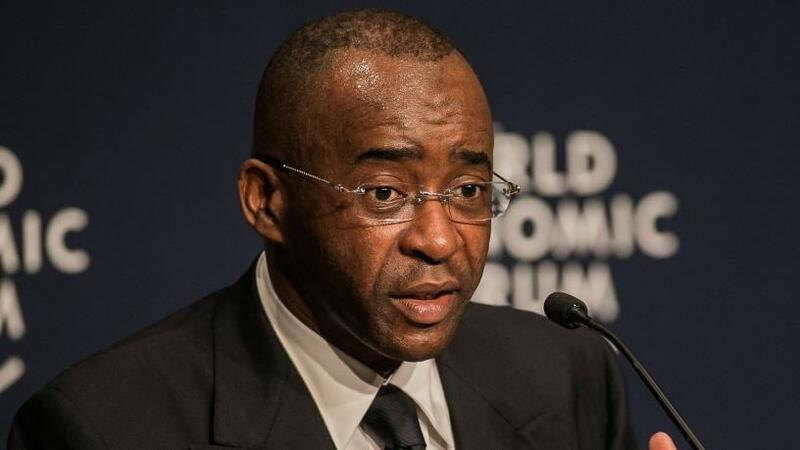 "Completing our vision of building a single network running on land, all the way from Cape to Cairo, is a historic moment for the company and for a more connected Africa," says Strive Masiyiwa, founder and executive chairman of Liquid Telecom's parent company Econet. "This network not only represents a remarkable engineering achievement that has overcome some of the most challenging distances and terrains on the continent, but it is also supporting the rise of Africa's digital economies. "Wherever the One Africa network has been completed, we have seen dramatic increase of data traffic between nations connected to it. We expect to see a lot of traffic between Egypt and the rest of Africa. Where there is improved communications, improved trade follows as well. We need to see more trade between African countries." Telecom Egypt, which has served Egyptian customers for over 160 years, will offer Liquid Telecom reach through interconnection services, while Telecom Egypt's customers will benefit from access to Liquid Telecom's pan-African fibre network. "This MOU is a great step in our strategy to penetrate the African market and avail Telecom Egypt's most advanced technology and global infrastructure services to customers across Africa. We look forward to working alongside Liquid Telecom to develop new network services and products that will help stimulate intra-regional trade," says Ahmed El Beheiry, Telecom Egypt's managing director and CEO. The 2018 Afreximbank, which is the foremost pan-African multilateral financial institution devoted to financing and promoting intra- and extra-African trade, was held last week in Abuja, Nigeria. It brought together banking industry professionals, trade and trade finance practitioners and other parties involved in economic development from across Africa and beyond. "The roll-out of infrastructure, particularly high-speed networks, is crucial for stimulating intra-regional trade," said Dr Benedict Oramah, president of Afreximbank. 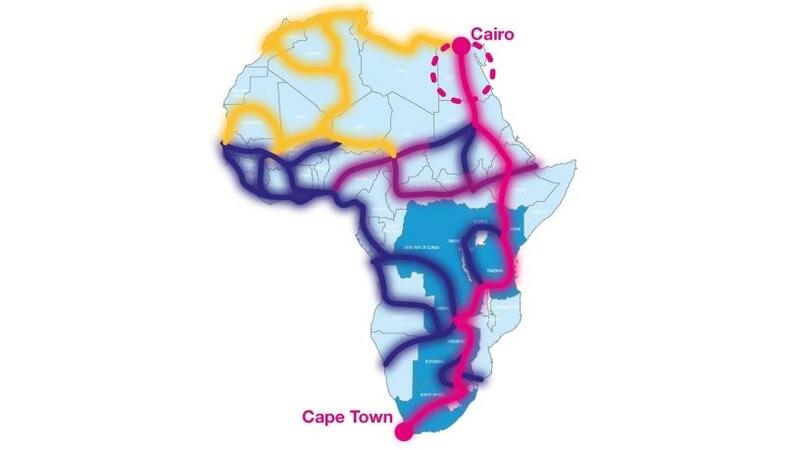 "The Cape to Cairo network sets a new standard for Africa and will open-up new trade opportunities across the region. Our congratulations to Telecom Egypt and Liquid Telecom for reaching an agreement to complete the Cape to Cairo network."